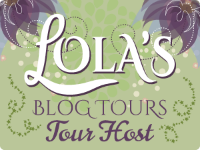 ★ Book Blitz ★ THE SPIRIT CHASER by Kat Mayor—Excerpt + Giveaway! Some places are too evil. Some places should be left alone. Austin Cole has it made. Star of the hit television show Spirit Chaser Investigations, he has become the world’s most famous paranormal investigator. Although hard work, a talented investigation team, and favorable genetics have something to do with it, it’s his lack of fear and willingness to take risks no one else will that make Spirit Chaser Investigations cable’s number-one show. When a ghost-hunt-gone-wrong seriously injures his best friend and lead psychic, Austin is forced to find a replacement for a team member he considers irreplaceable. Casey Lawson can’t catch a break. She’s been on her own since she turned eighteen and is scraping by as a part-time psychic and cashier at a New Age store. When a desperate Austin Cole calls her up and offers her a position on his team, has her fortune finally changed? He’s a control freak; she’s stubborn and opinionated. It takes time, but when they finally realize they’re working on the same side, everything clicks, both on and off screen. Just when things are looking up, a new threat emerges. Over the years, Austin has angered plenty of demons, and one of them has set her sights on him. Now he’s the one in danger, and it’s up to the team to rescue him from the riskiest investigation of their lives. Exclusive Excerpt of—THE SPIRIT CHASER! “Yeah, that wasn’t my finest moment.” No it wasn’t. Casey thought it was a crappy thing to do, televising what had to be the lowest point in Barrett’s life. But she understood about ratings and the Almighty Dollar. “I’m better now, though,” he told her. “Yeah, the entity self-identified as female. She got in before I even knew I’d been attacked.” An involuntary shiver went through Casey’s spine. Barrett had always been careful. If an entity could get hold of him like that, then no one was safe. “Yeah,” Casey said. For as long as she had known Barrett, depression had been a daily struggle. He was the typical high school loner, a bit of a weirdo who didn’t fit into any of the usual cliques. He wandered around the halls with a sad, empty look in his eyes. The dark cloud over his head was what drew Casey to him in the first place. She was an outcast in her own right. Being the preacher’s emo daughter who spoke to ghosts didn’t win her any popularity contests. His vulnerability struck a chord with her. She wanted to take him home with her, like a stray puppy, and hold him until he felt safe and secure. But her comfort was not what he needed. I am a native Texan, wife, and mom. In addition to The Spirit Chaser, I have written a young adult series, The Circle. I’m a full-time reader, part-time writer, and when I’m not kicking a story around in my head, I love to read and review books on Goodreads. 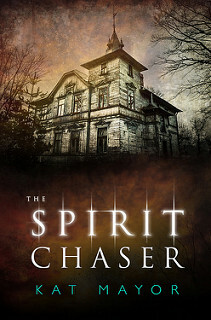 There is a tour wide giveaway for the book blitz of The Spirit Chaser. • $20 Amazon gift card, paperback copies of The Spirit Chaser and The Circle Series. 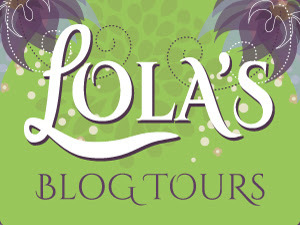 ★ Blog Tour ★ THE LADY WHO LIVED AGAIN by Thomasine Rappold — Excerpt + Giveaway! THE LADY WHO LIVED AGAIN! Madeleine Sutter was once the belle of the ball at the popular resort town of Misty Lake, New York. But as the sole survivor of the community’s worst tragedy, she’s come under suspicion. Longing for the life she once enjoyed, she accepts a rare social invitation to the event of the season. 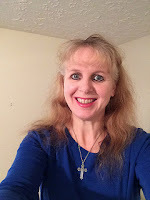 Now she will be able to show everyone she’s the same woman they’d always admired—with just one hidden exception: she awoke from the accident with the ability to heal. 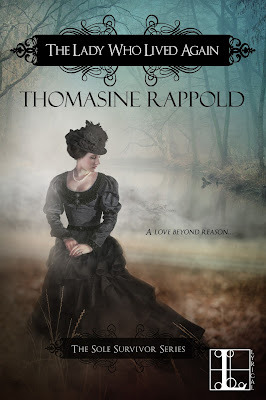 A three-time RWA Golden Heart nominee, Thomasine Rappold writes historical romance and historical romance with paranormal elements. She lives with her husband in a small town in upstate New York that inspired her current series. When she’s not spinning tales of passion and angst, she enjoys spending time with her family, fishing on one of the nearby lakes, and basking on the beach in Cape Cod. 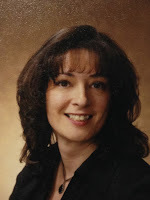 Thomasine is a member of Romance Writers of America and the Capital Region Romance Writers. Readers can find her on Facebook and follow her on Twitter: @ThomRappold.